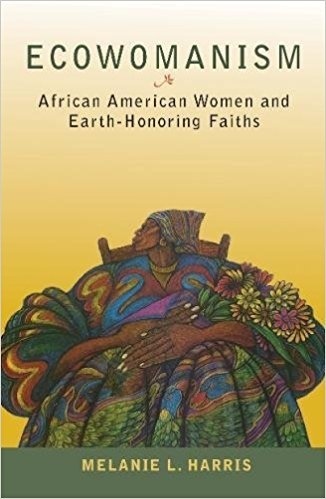 In Ecowomanism: African American Women and Earth-Honoring Faiths, Melanie Harris presents a work of theology that proclaims a prophetic call toward environmental and social justice. Through use of third-wave womanist theory, she gives irrefutable evidence concerning how environmental injustices directly result from social injustices. Harris seeks a deeper theological and social understanding of “white climate change” and demands that colonial ecology be acknowledged alongside its detrimental and devastating effects on those deemed “other” by colonialism. One memorable example in the book that highlights Harris’s arguments is her discussion of the recent murder of Eric Garner in New York. Garner was an African American man who was killed in July 2014 at the hands of a police officer who used an illegal chokehold to pin Garner down. Cell phone video revealed to the world that Garner was pleading with the officer during the assault, saying, “I can’t breathe, I can’t breathe,” while he died. Harris discusses the results of the autopsy performed on Garner by the coroner of New York, which revealed that Garner not only suffered from the injuries of the illegal chokehold but that Eric Garner also had asthma. Harris asserts, “As a consequence of the environmental health hazard of air pollution in Staten Island, Eric Garner, like thousands of children and adults living in and breathing in nonclean air, suffered not only because of racially motivated violence but also because the air in his community robbed him of a normal quality of life: the right to breathe clean” (p. 77). Harris’s primarily deconstructive analytical approach is womanist and black feminist race-class gender analysis in the way it seeks to discern how colonial ecology has affected certain individuals and groups of people specifically. Throughout the book, Harris explains and employs her seven-step ecowomanist spiral method, in which “a sense of prophetic justice hovers over the theorizing, construction, and practice” (p. 23). The seven steps are explicated fully and are: 1) Honoring Experience and Mining Ecomemory, 2) Critical Reflection on Experience and Ecomemory, 3) Womanist Intersectional Analysis, 4) Critically Examining African and African American History and Tradition, 5) Engaging Transformation, 6) Sharing Dialogue, and 7) Take Action for Earth Justice: Teaching Ecowomanism. 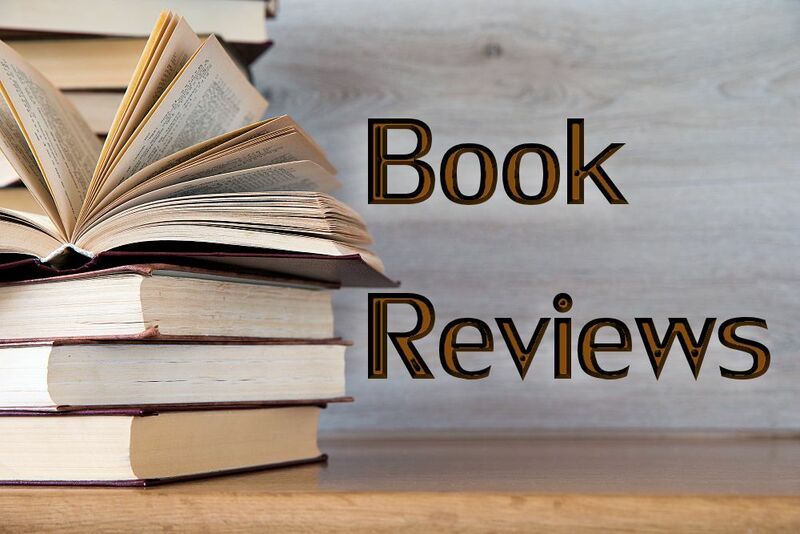 Harris relies on these steps, moving back and forth within them throughout the book as she clearly demonstrates the applicability of the method. Through discussion of African cosmology, Harris presents a framework for the interconnectedness of all that exists. “Spirit, nature, and humanity are connected in an interdependent web of life in African cosmology. Thus, any ethical or unethical behavior conducted by humans impacts the other aspects of the cosmological order positively or negatively” (pp. 14–15). However, with this assertion, Harris also warns that the assumption that indigenous peoples are particularly connected and close to nature is not always politically innocent. She asks if the “move back to African” religion and the over-romanticizing of the very nature, culture, and values of Africanness is “a conceptual move toward some form (however misshapen) of ecological reparations” (p. 75). Instead of capitulating to colonialism, Harris interprets the renewed interest in African cosmology to be an authentic act and method of resistance that joins postcolonial moves to dismantle colonial ecology and “infuse the field with true ecowomanist epistemology” (p. 76). What I found most intriguing about this book was Harris’s ability to write to such a broad audience. Whether one is an academic in theology, ecology, or religious studies, or a social justice advocate, or a layperson wanting to gain applicable tools to use toward ecological justice, this book speaks to a wide variety of concerns and studies. Harris deploys interdisciplinary methods and strategies in her work, which allows her to speak prophetically to an incredibly broad audience. This is not only a work about social and environmental justice, but it is also a book about how to approach and “do” environmental and social justice work that is direly needed.